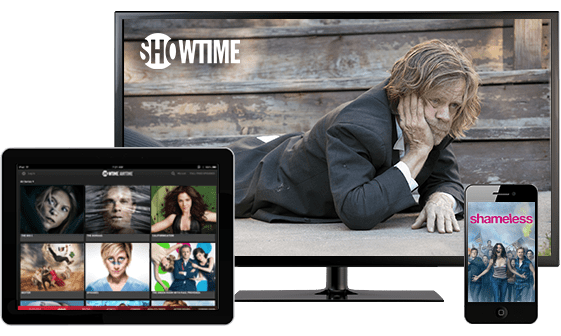 SHOWTIME ANYTIME® gives you unlimited on-demand access to original series, hit movies, sports, comedy and more on your computer, mobile devices, TV streaming device and gaming console! You can also watch what’s currently airing live on SHOWTIME ANYTIME® you want. Free with your subscription. *This offer is for new or existing customers who do NOT currently subscribe to SHOWTIME® / THE MOVIE CHANNEL™. Some restrictions may apply.